We recommend "Nagoya Station Taikō-dōri Side office" to customers coming to Nagoya by Shinkansen. "Nagoya Station Taikō-dōri Side office" is located about 100 meters west of the Taikō-dōri Exit. 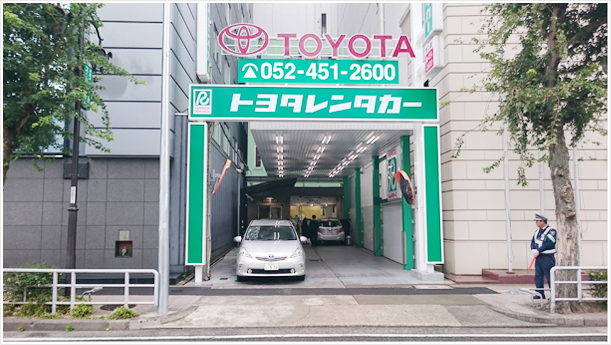 Immediately after you leaves from the Nagoya station, you can rent a car.